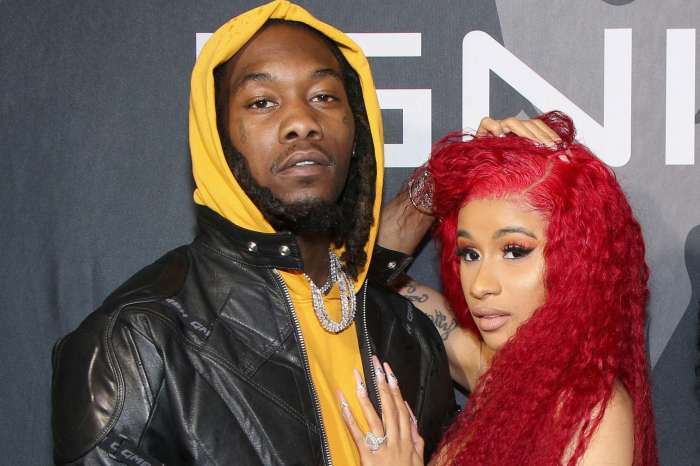 Cardi’s breakout single from 2017 Bodak Yellow is, of course, leading the feature. 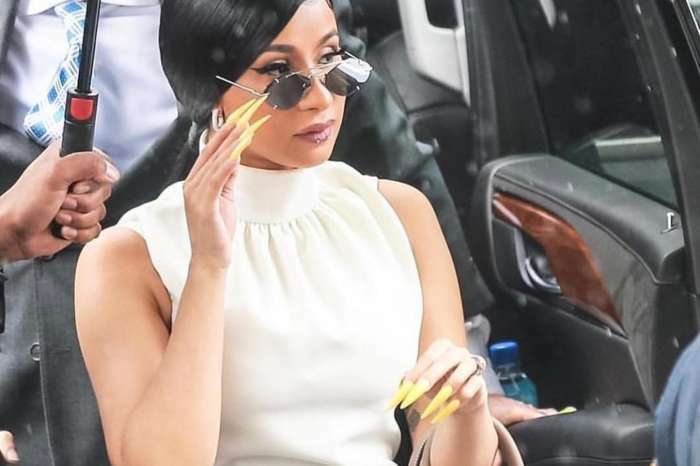 On the cover’s magazine, Cardi sports a retro-glam look, and she is flaunting a kind of nostalgia that is pretty hard to find these days. She is wearing a lovely rose-colored gown that is perfectly blending in with the background, and she has feathers all around her. ‘It’s gotta be overdone,’ she said, and she also said that she’d need more than one dress. 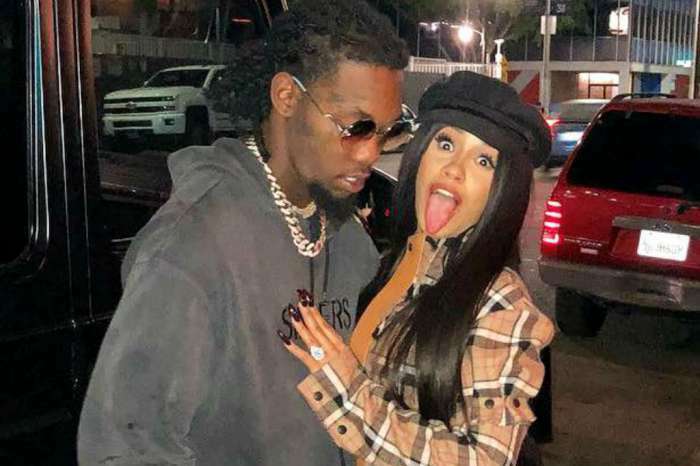 On the other hand, Cardi and Offset have not started to plan their wedding just yet because of their much too busy schedules. But we sure do look forward to seeing her dress when the time comes. Carrie Underwood Turns 35 Today - Happy Birthday!